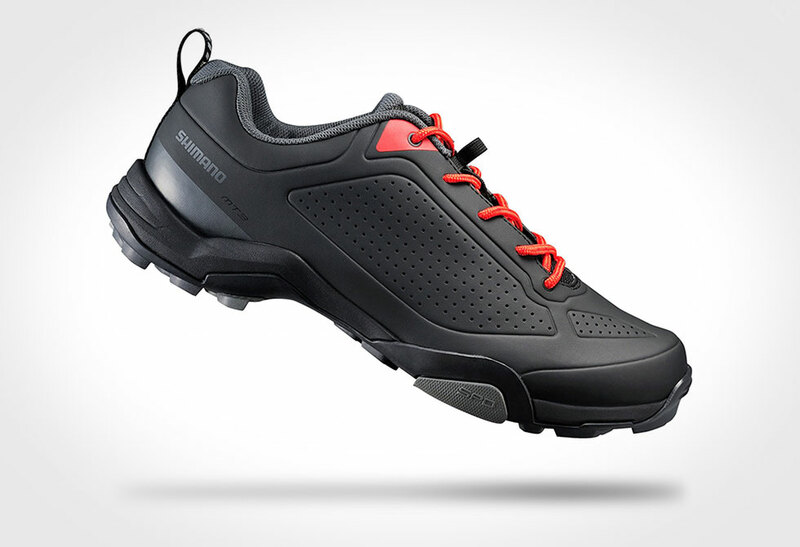 Choose your own adventure in the Shimano Mountain Touring Shoes. 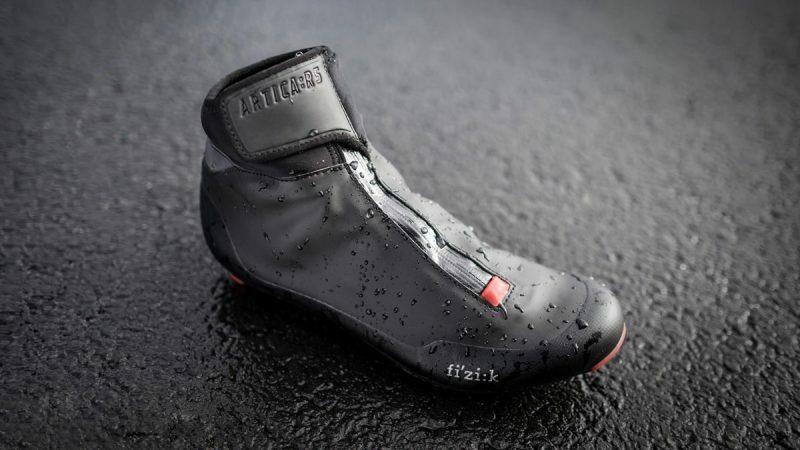 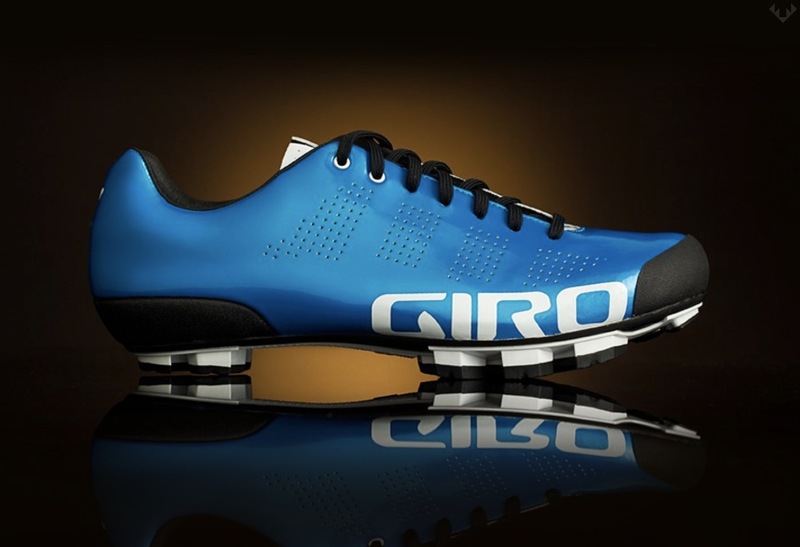 These may be made for your bike, but they are designed for pure comfort with or without pedals. 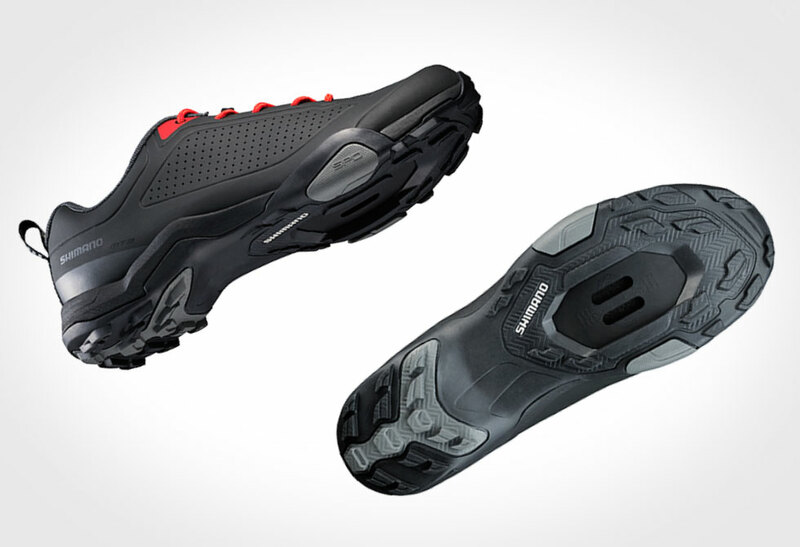 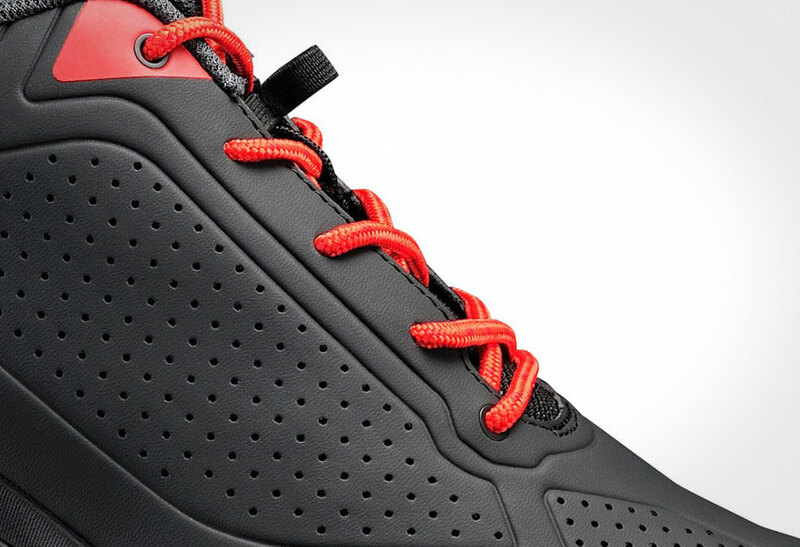 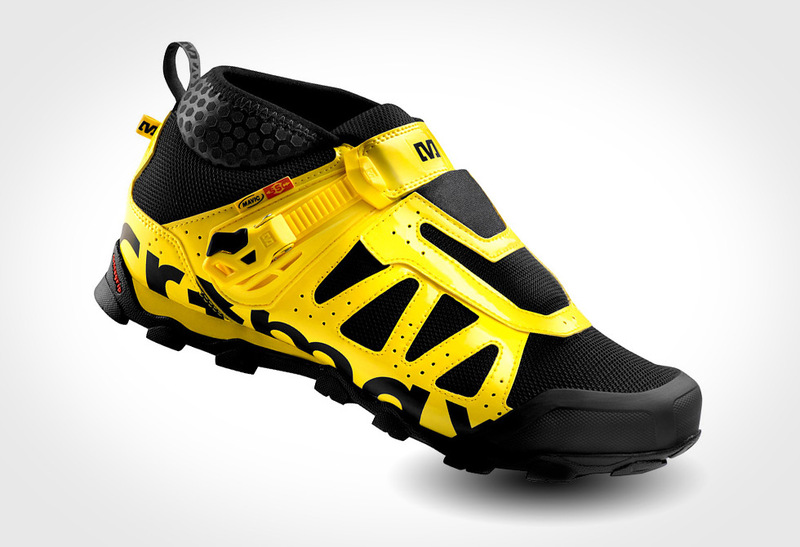 Whether you’re road riding, downhill mountain biking, hiking the backcountry or even walking on pavement, the new Mountain Touring Shoes have you covered. 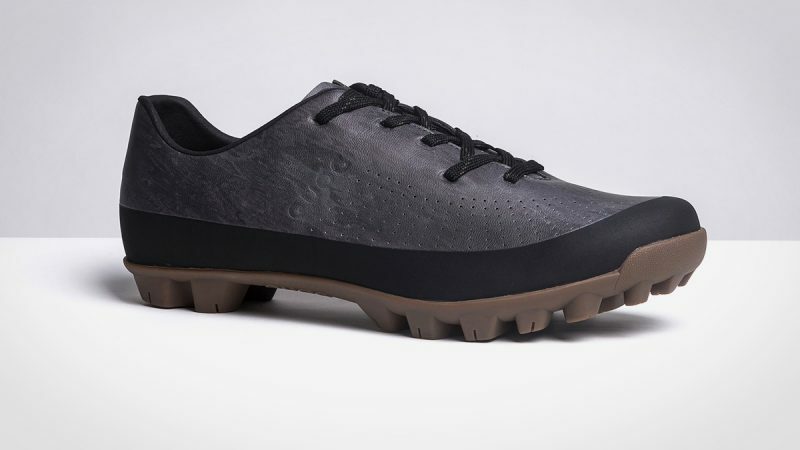 Designed with classic lace-up styling and one piece construction, ensuring secure fit, increased durability and a lighter alternative to a more traditional biking shoe construction. 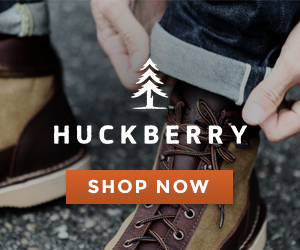 Size up a pair directly through Amazon.